The summer solstice is just a few short days away and we couldn’t be more excited. Summer is a fantastic season in Hawaii (or any season for that matter!). Summer means a slower pace, soaking in some sunshine and of course vacations! Since we know you’ll be getting bit by that travel bug, we thought we’d share some helpful tips to use wherever your travels take you this summer. No matter where your travels take you, hydration is the key to enjoying yourself. Dehydration can set in real quick and can take time to recover from if you let it go too far. Keep a bottle of water with you so wherever you go, you’re covered. Yes, we know that the word “vacation” goes hand-in-hand with some rest and relaxation, but the key is “some”. While laying around on a beach for a week can be incredible, you are not doing your body any favors. Take some time to explore your destination and participate in the activities offered. 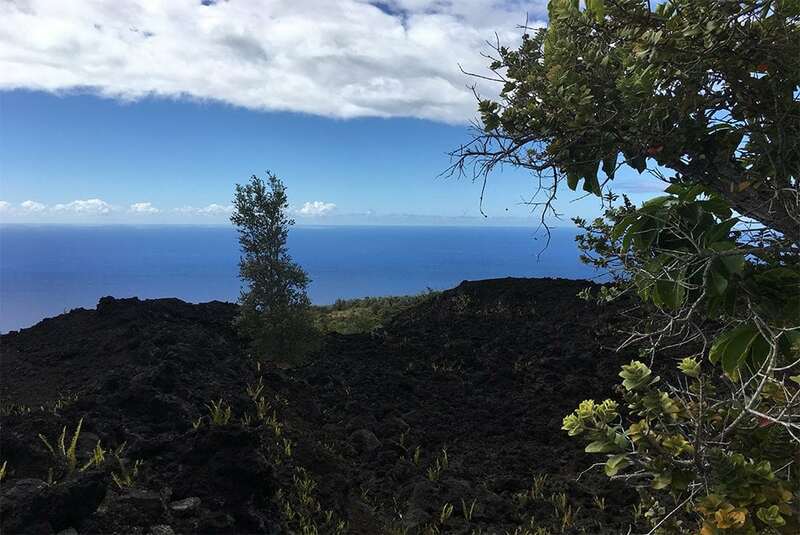 A great activity here on the Big Island, is a hike in Volcanoes National Park. If you only laid around on the beach, you would miss so many wonderful experiences, especially here in Hawaii. Many destinations have ebbs and flows, off-season or high-season when it comes to travel. This can impact the cost of your vacation dramatically. It can also cause travelers unnecessary stress. Seeking a quiet respite on South Padre Island during spring break may leave you in a tizzy as college students flock. But traveling to somewhere like France in August might yield you more budget-friendly opportunities as you arrive while many locals are on summer holiday. Understanding the travel trends of your destination can be profoundly important for planning. Saving money is always a good thing, especially while taking a vacation. Looking for flights during the middle of the week instead of the weekend can save you some serious cash. Tuesday and Wednesday flights can be significantly less expensive than any other day of the week. Or consider an early morning flight, late night or even a red-eye. Sometimes flying at less than convenient times can save you hundreds of dollars. Before you head out, make copies of your Driver’s License, Passport, etc. and keep a digital format available. You will thank yourself in the unfortunate event that these items get lost or stolen while traveling. Planning the details of your trip in advance is well worth the effort. Having accommodations, transportation and an itinerary of activities laid out ahead of time spares you from having to use precious vacation time on planning. Get the planning done before you go, so you can maximize your enjoyment while vacationing.